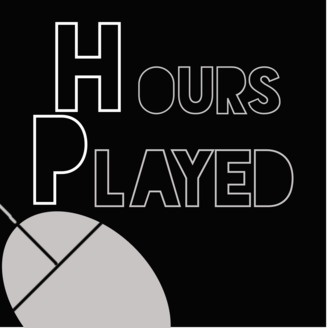 Hours Played is an audio diary for me going through my game backlog. 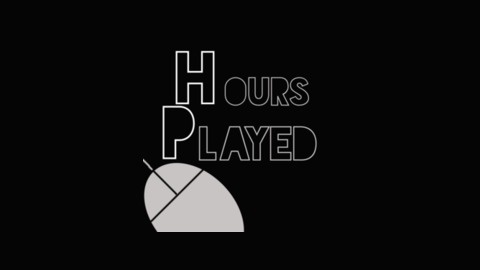 Short under five minute episodes each focusing on a game as I go down my Steam list. Dead Sky is a game about zombies. Mostly killing them.